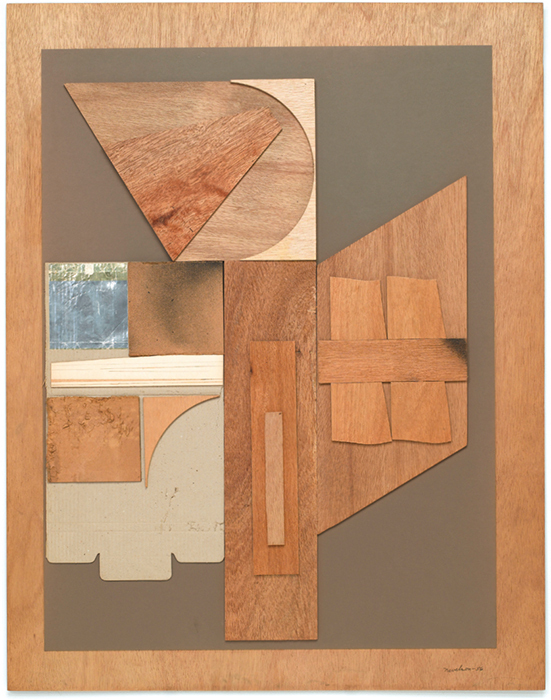 Louise Nevelson, Untitled, 1956, cardboard, foil, paint, and wood on board, 46 × 36". 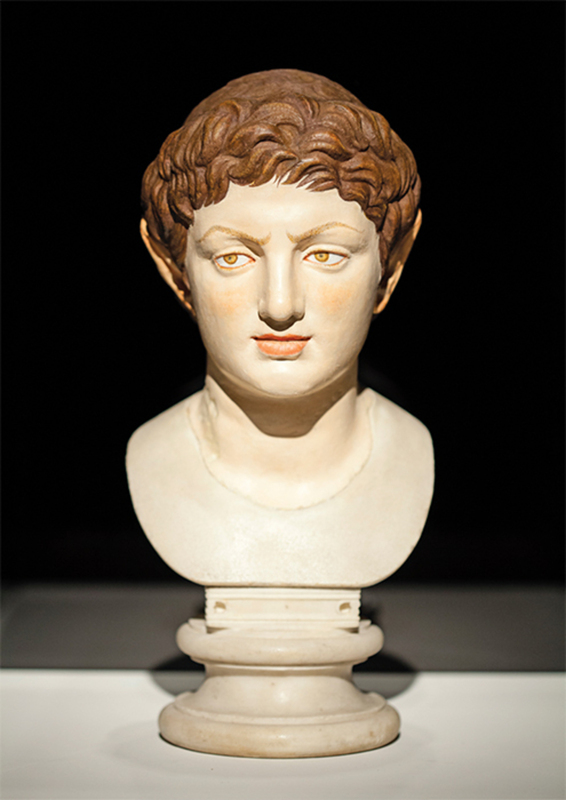 On some basic level, every exhibition is about work. But this commanding display of collages and assemblages by Louise Nevelson (1899–1988), encompassing three decades, made workas in production and profession, and also difficultyits backbone. For those, like me, who never witnessed Nevelson’s earliest gallery outings in the mid-twentieth century, and who know her art through the monumental, monochrome wall sculptures (primarily painted black) that are a staple of American museum collections, this show was a revelation. 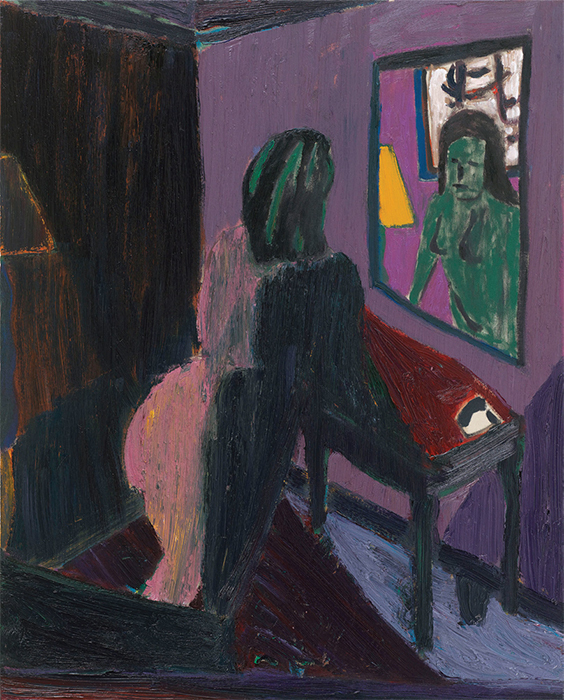 Tal R, Telephone & Mirror, 2014, oil on canvas, 38 1/4 × 30 3/4". 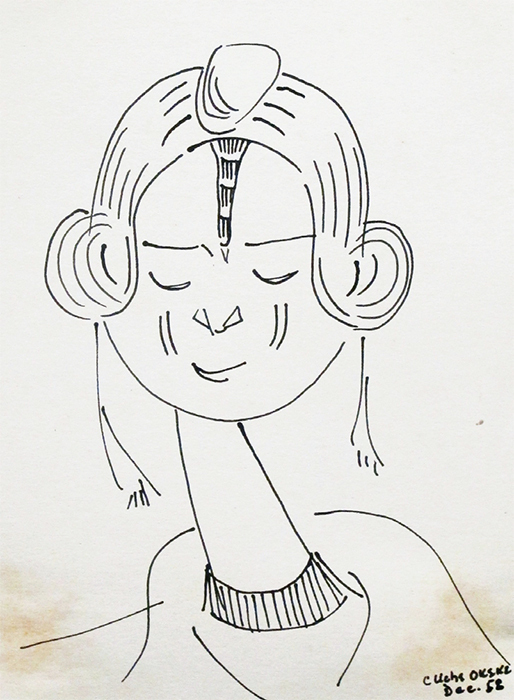 Uche Okeke, Nok Suite – Bornu Woman, 1958, ink on paper, 7 1/2 × 5". From “Nok Suite,” 1958–59. 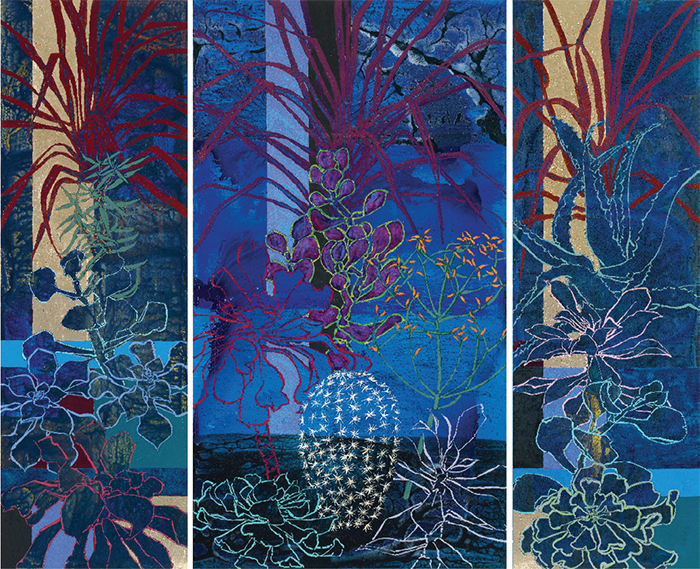 Robert Kushner, Midnight in the Huntington Library Cactus Garden, 2014, oil, acrylic, and gold leaf on canvas, 9 × 11'. 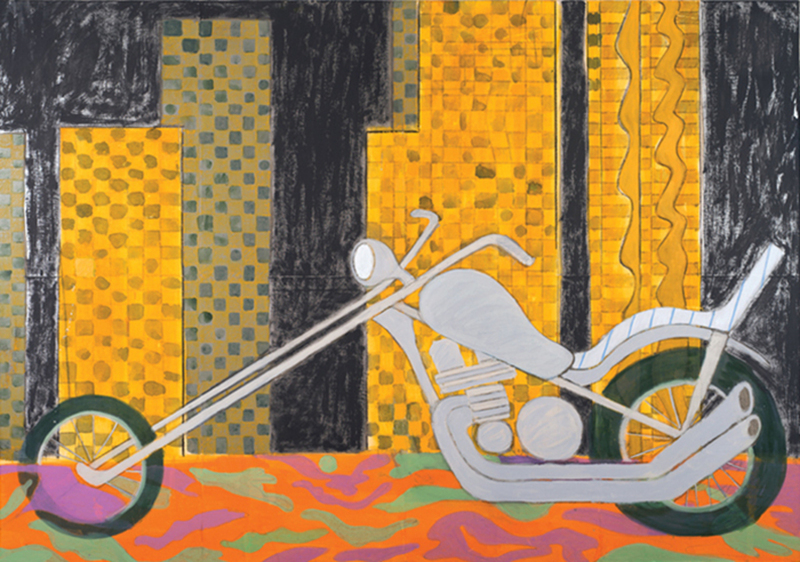 Tyson Reeder, Chopper, 2014, mixed media on canvas, 52 × 71". 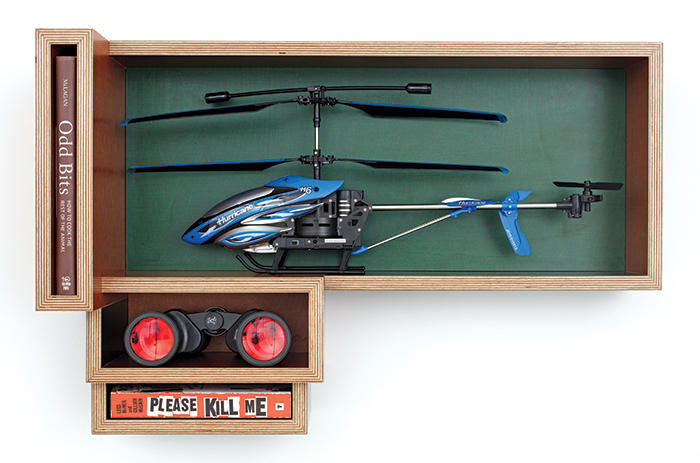 Jason Kraus, Untitled Object 1, 2014, KoskiDecor, toy helicopter, binoculars, books, 18 × 28 × 9 1/4". 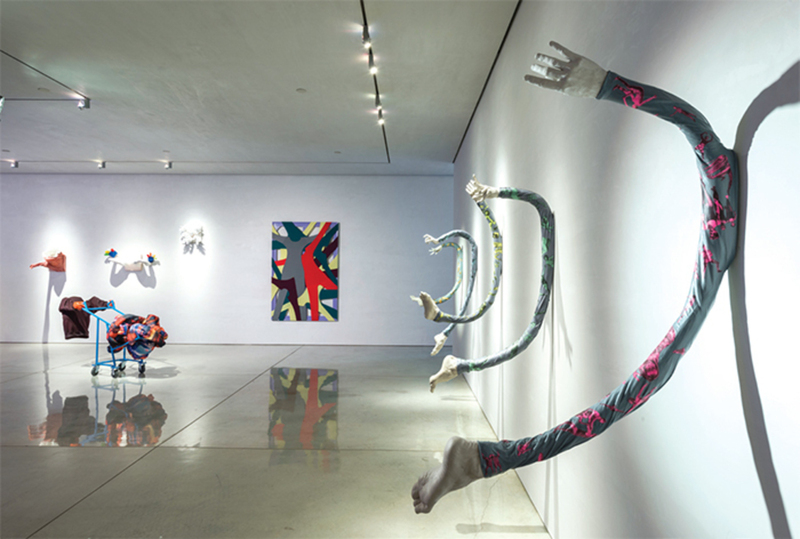 View of “Call and Response,” 2015. Jack Pierson, Hang On to Your Ego No. 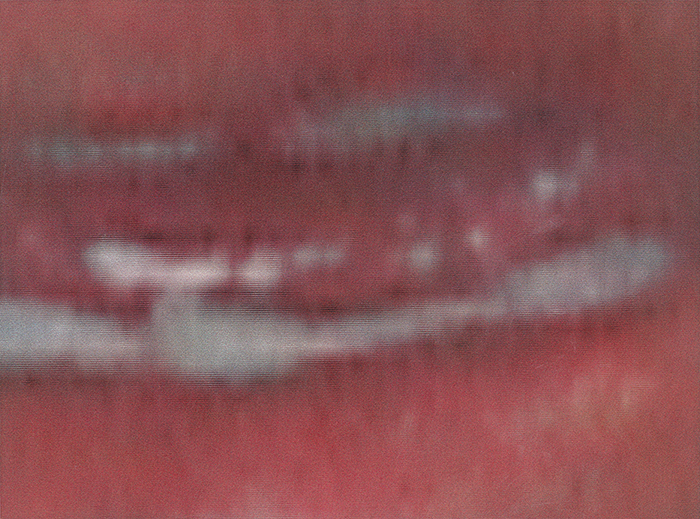 3, 1997, acrylic lacquer on canvas, 84 × 112". 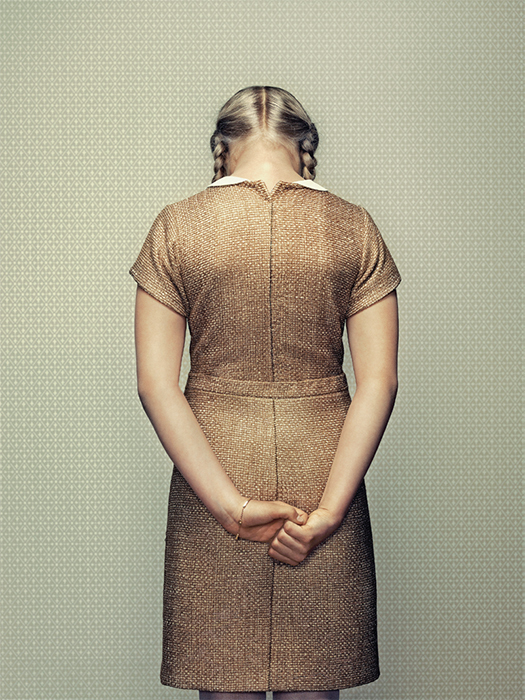 Erwin Olaf, Keyhole 3, 2011, C-print, 44 1/2 × 33". 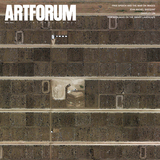 Hugh Steers, Morning Terrace, 1992, oil on canvas, 72 × 54".